“Going on, they arrived in the middle of the woods at a fire built by one guarding the road, and it was made by Zakiqoxol. “Who are these boys whom we see?” said he. Then were sent forward the Qoxahil and the Qobakil, with their mysterious vision and magical power; they spoke when they arrived”. There are volcanoes scattered among 15 provinces Guatemala, ranging from 4,880 to 1716 meters above sea level; four volcanoes are active; Fuego in Sacatapequez, Pacaya in Guatemala-Escuinta and Santiaguito and Santa Maria in Quetzaltenango. 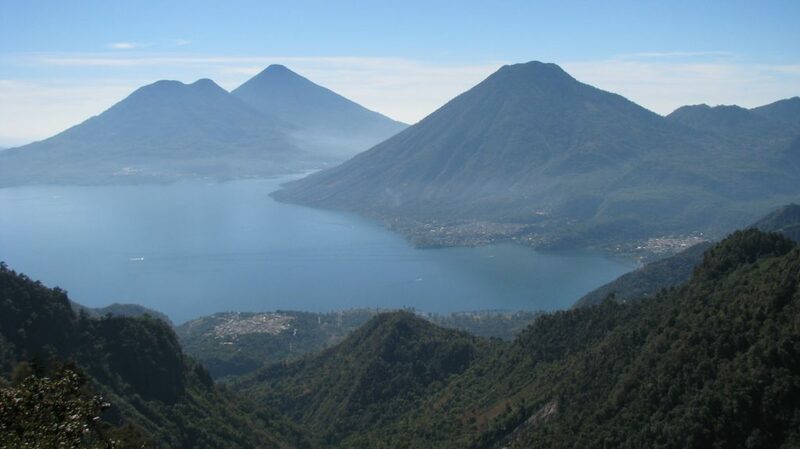 The tallest volcano is Tajumulco, located in San Marcos towering 4,220 meters above sea level. The smallest volcano is the Culma volcano located in Jutiapa at 1,027 meters above sea level. The most popular volcanoes in Guatemala are the three grouped in central part of Sacatepequez, that include Agua, Fuego and Acatenango. The other famous volcano group is naturally-formed crater lake named Atitlan surrounded by three majestic volcanos on the south side of lake affectionately named San Lucas, Atitlan and San Pedro. 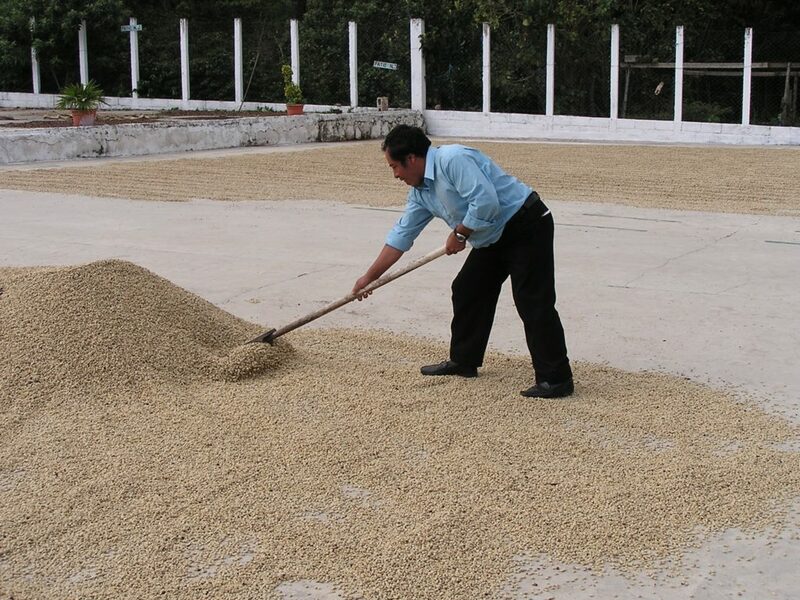 The final group is Santa Maria and Santiaguito located in Quetzaltenango in the western highlands. 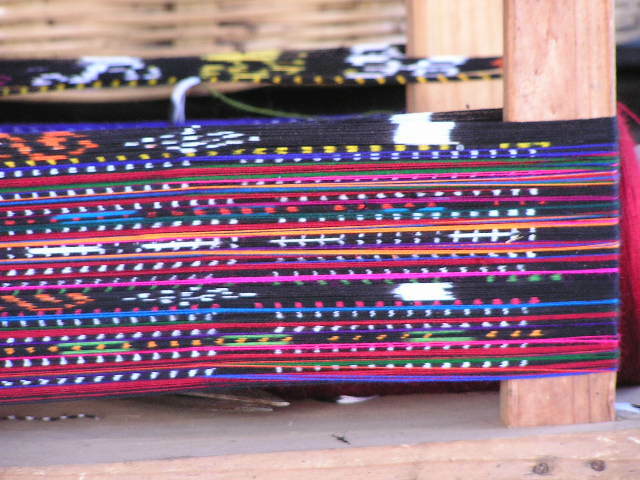 The Cholq’ij, one of the most widely used calendars in Guatemala is based on the 260 day cycle, and is also known as the “Tzolkin“, which is divided into 13 months of 20 days. This calendar has been used for millenia and transmitted from generation to generation. The Tzolkin calendar deals with human aspects of life and is intimately related to the gestation cycle of 9 months. 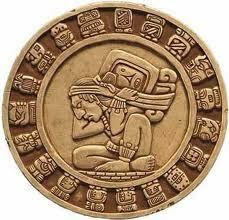 The Mesoamerican calendar system created by the Maya measures re-ocurrences of social time as well as the destiny of individuals. It indicates the time for celebrations and spiritual awakenings, and it also allows the master time keepers (Ajq’ij) to predict the future, interpreting the signs of the days and numbers that each individual is born under, similar to western or eastern astrology. The National Association for Coffee in Guatemala is promoting eight distinct coffee-growing regions producing the best coffee in the world. The regions are New Oriente, Fraijanes Plateau’s, Acatenango Valley, Traditional Atitlan, Rainforest Coban, Volcanic San Marcos and Highland Huehue’s. Posada Martita proudly serves gourmet, organic coffee from three coffee regions.